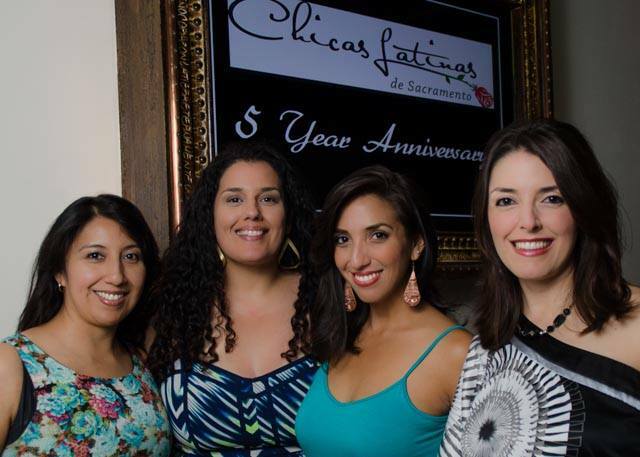 Chicas Latinas de Sacramento has existed in the Sacramento community for nine years, thanks to the hard work and dedication of many amazing individuals. 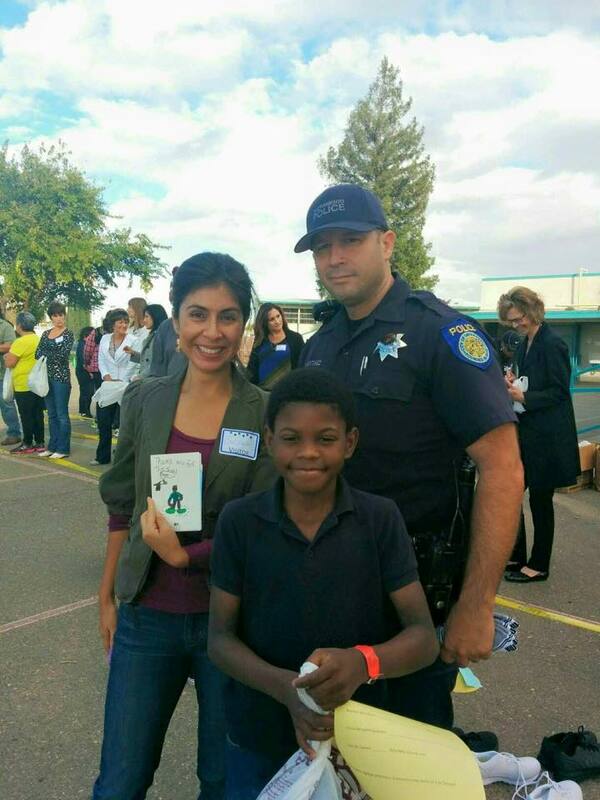 To celebrate Sacramento’s leaders, and our behind-the-scenes (s)heroes, we’re thrilled to highlight and introduce to the community our shining star for the month of Junio/June! I was the treasurer for about three years and a founding board member, too. Happy to announce that we’re going into 2014 with our 501(c)3 status. I have been involved in service clubs for many years because it is extremely fulfilling, and I am happy to have the opportunity to encourage others to do the same and experience the feeling of being of service to other people in need. 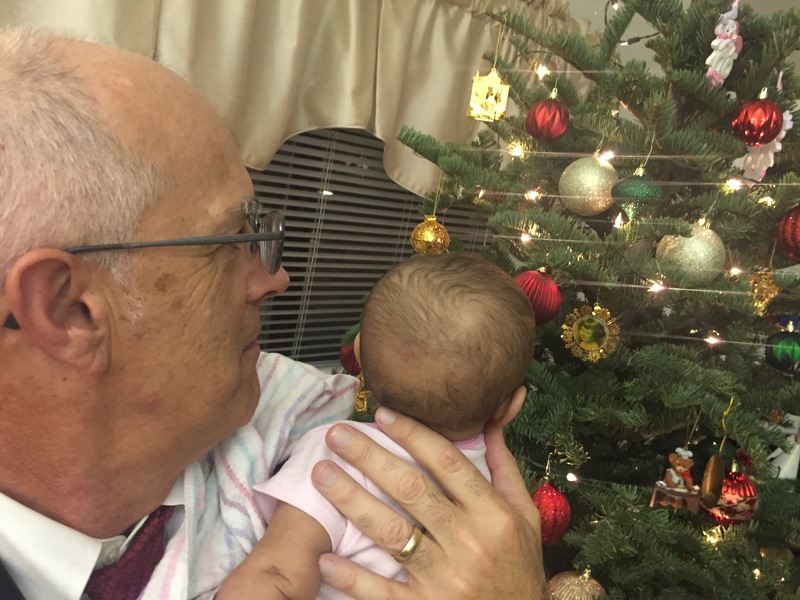 It is a great community to live in and raise healthy families; it isn’t too small, or too big, which allows people to feel a sense of belonging. What is one of your most fun, or memorable experiences volunteering with Chicas? 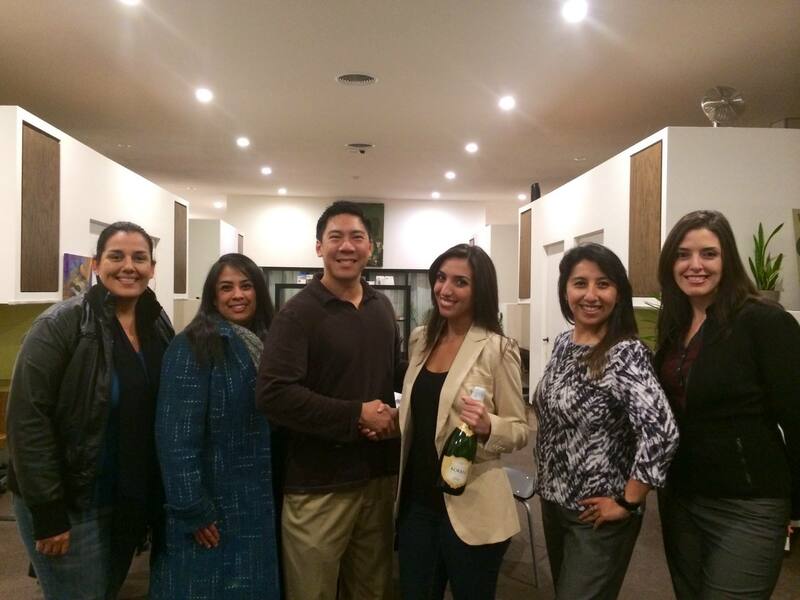 Introducing my good friend Susana Becerra to the group and finding out that it was a match made in heaven. 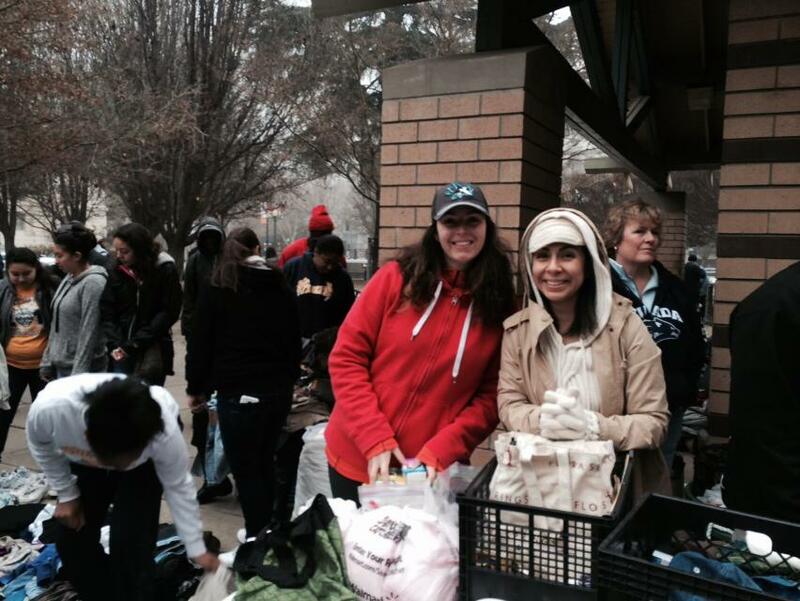 I understood the need to get more Latinas in our communities to think of ways of giving back. Our communities usually benefit often from the goodwill of others when going through rough patches [in life], so it is only fair for us to repay the generosity. Leaving my beautiful country, Venezuela, and starting my life all over at the age of 25 in a different country, with different cultures and values. Fortunately, I met amazing people who welcomed me and made me feel at home. Living always in the present! Only God knows how much time I spend worrying about the future. “We make a living by what we get, but we make a life by what we give,” Winston Churchill. We need more people to give more love, time, money, energy, etc., without thinking about what’s in it for them. London!! There is so much history and absolute respect for their culture, whether it makes sense, or not, like its monarchy, which is pure lovely madness. Celebrating Russian Orthodox Easter is my absolute favorite. My grandma cooked the traditional Easter cake, and colored and hand-painted hardboiled eggs that were later blessed by the Priest during service, which is longer than usual and no one is allowed to sit, followed by an unforgettable feast at home with friends and family. Chicas Latinas de Sacramento has existed in the community for 9 years, thanks to the hard work and dedication of some amazing individuals. To celebrate Sacramento’s Latina Leaders, and our behind-the-scenes (s)heroes, we’re starting “Estrella del Mes” in 2018 to introduce the Sacramento community to our shinning stars! How long have you been a part of Chicas Latinas? What’s your favorite aspect of being a Chicas Latinas member? Being around like minded people who believe that a person can make a difference in their community by volunteering. It continues to have a “small town” feel with the benefits of a city such as diversity, cultural events, great restaurants, fun bars, wonderful bike trail and parks for enjoying the outdoors. Plus we are conveniently located a couple of hours from the ocean or the mountains. 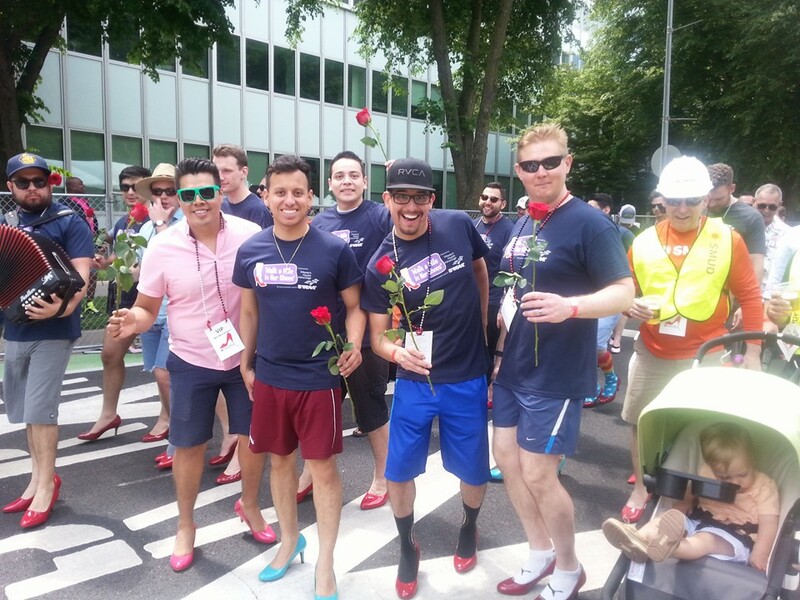 Most fun is watching Los Hombres de las Chicas walk a mile in women’s high heel shoes to raise funds and increase awareness about domestic violence. 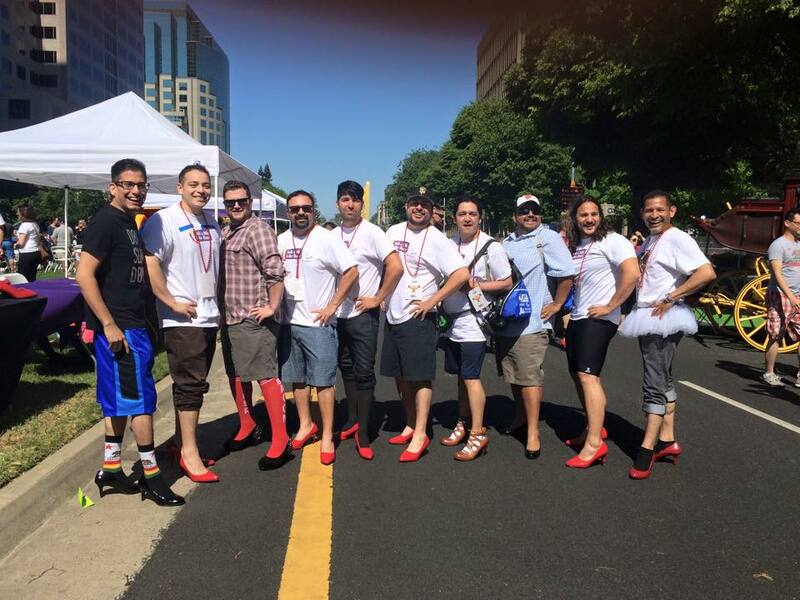 Men in heels…how could that not be fun? Most memorable is our annual “Starting Off on the Right Foot” Shoe Drive, specifically the day we distribute shoes to the elementary school children. Seeing their eyes light up when they get individual attention from community volunteers to help pick out their new shoes is priceless. 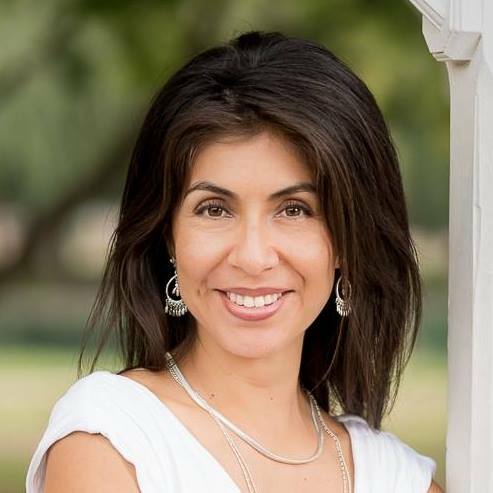 I strongly believe in helping those that are in need and Chicas focuses on volunteering and serving those in our community that are often disenfranchised. It’s inspiring to be surrounded by Latinas that use their skills/talents/time to selflessly help others. Traveling, hiking, going to festivals, going to cultural events, movies. To be honest, regular every day people, like those that join Chicas. It reminds me that you don’t have to be a super star, rich or famous to do great things for people. Regular people doing good things gives me hope. Each place I’ve been to has been great for different reasons. Cuba is beautiful with such kind people who seemed to always have a smile regardless of their circumstances. It felt like a time warp because their cars and buildings are of the era when the U.S. embargo started. It was very interesting to see their anti-US signs and propaganda. China was also quite an experience because it’s so different than the Latin American and European countries I’ve been. It was fun to experience a place where I absolutely did not know the language and no way I could “get by.” Both places had such rich history!